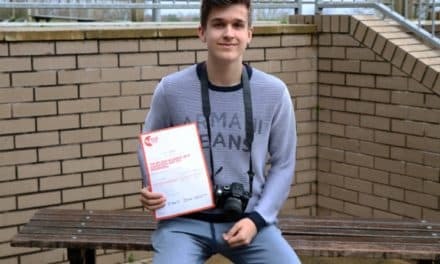 Young people from across the North East joined forces this weekend to celebrate the National Citizen Service’s Social Action Day, supported by Santander. 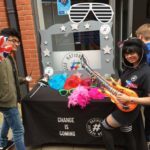 On Saturday 18 March, hundreds of NCS graduates from the region were out and about the North East shouting loud and proud about the community projects they organised. In 2016 alone, NCS participants dedicated more than 2.3 million hours to social action during the country’s flagship youth empowerment programme. 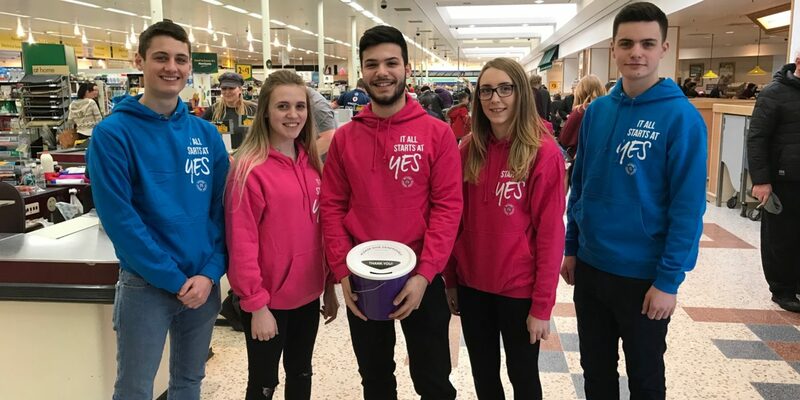 NCS Social Action Day is a celebration of the amazing difference these young people make to their local community, with the hope of inspiring others to do the same. 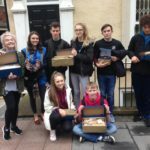 NCS graduates in Durham promoted the ‘If U Care Share’ mental health awareness campaign in the city centre. The teenagers hosted activity stalls in the market place, encouraging the public to practice positive steps to mental health and wellbeing. Across the Tees Valley a group of teenagers were looking to raise awareness of mental health issues. NCS graduates created a video for MIND’s Time to Change campaign and are urging friends, family and notable locals like Middlesbrough FC players to share the content on social media. 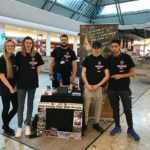 The group visited Hillstreet Shopping Centre in Middlesbrough to spread the word about the campaign to local residents. 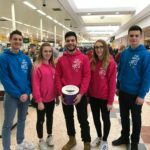 In Newcastle, teenagers took a sponsored walk around the city in aid of WhizzKids. The route followed a disabled friendly path around the city. And in South Tyneside, young people planted a time capsule at the Viking Centre in Jarrow. Finding out what shoppers would like to change about their community, the graduates collected pledges that were placed in a NASA designed capsule with the aim of digging it back up in five years’ time. 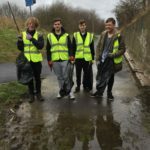 Gateshead teens helped out at a local homeless soup kitchen, while another group from the area carried out a litter pick around the Angel of the North. Over in Sunderland teenagers supported The Albert Kennedy Trust, a charity that supports LGBT young people affected by homelessness. They created donation boxes for local beneficiaries and hit the streets to see the real outcomes of homelessness. Down in Redcar young people helped shoppers at local Morrisons and Co-op stores, with a sponsored bag pack. Proceeds are going to the Hope Animal Sanctuary in Loftus. 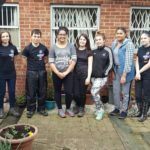 In Stockton a group of NCS graduates cleaned up ‘The Secret Garden’ at Ragworth Neighbourhood Centre. 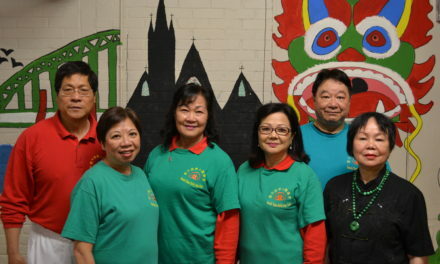 The volunteers decorated and cleaned the space so that residents can get the most out of the area. 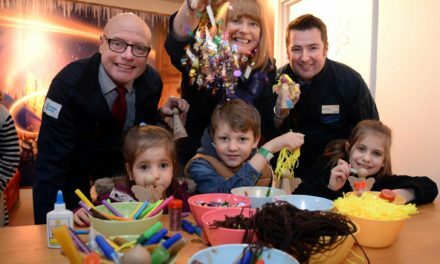 Intergenerational projects in Hartlepool and Middlesbrough saw young volunteers visiting local care homes and taking part in Easter activities. In addition to the activities planned on Saturday, with ‘Social Action Week’ falling from 20th-24th March other teenage graduates of the NCS scheme have extended the day further into the week. On Friday 24th March in Northumberland 38 graduates are involved at the Northumberland’s Finest awards. 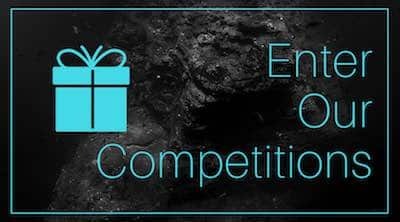 The event, organised by Northumberland Youth Service, recognises the fantastic achievements that young people in the county have achieved. 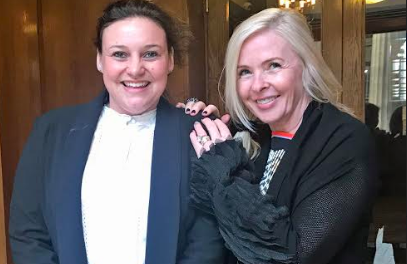 NCS graduates at Egglescliffe School in Eaglescliffe and at Lord Lawson of Beamish School in Birtley have been running mental health awareness workshops for their peers. 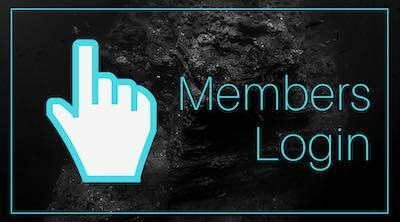 The workshop content has been designed by teenagers who took part in NCS during the summer of 2016. 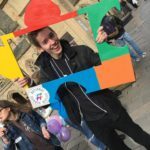 NCS graduate coordinator Aelred Robinson spoke out in praise of the local graduates’ work: “Young people get a taste of social action and volunteering when they take part in NCS during the summer or autumn holidays. Find out more about NCS’ summer programme for 15-17 year olds by visiting www.ncsnortheast.co.uk or calling 0191 247 4020.